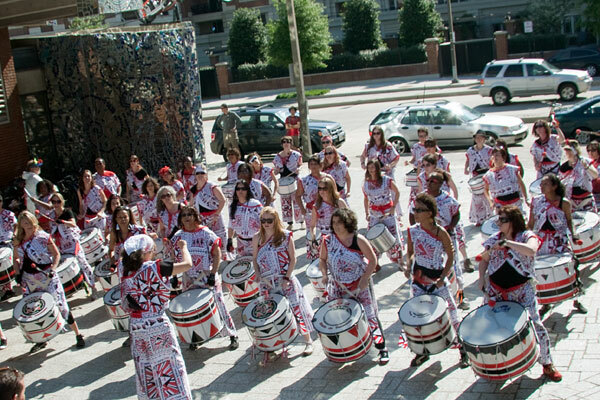 The all-women Brazilian-style percussion band Batala kicked off the opening ceremonies. 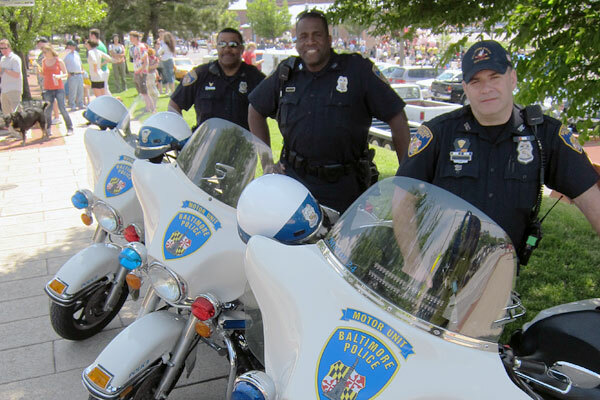 The Baltimore City Police did a great job guiding the race through the urban streets. Bob and Melina Meshako of Capital Specs, LLC provided KineticBaltimore.com with the HMS Yellowbottom—the yellow kayak that provided an excellent platform for taking some of the photos in this report.